Call us on 01775 292779 for more information. 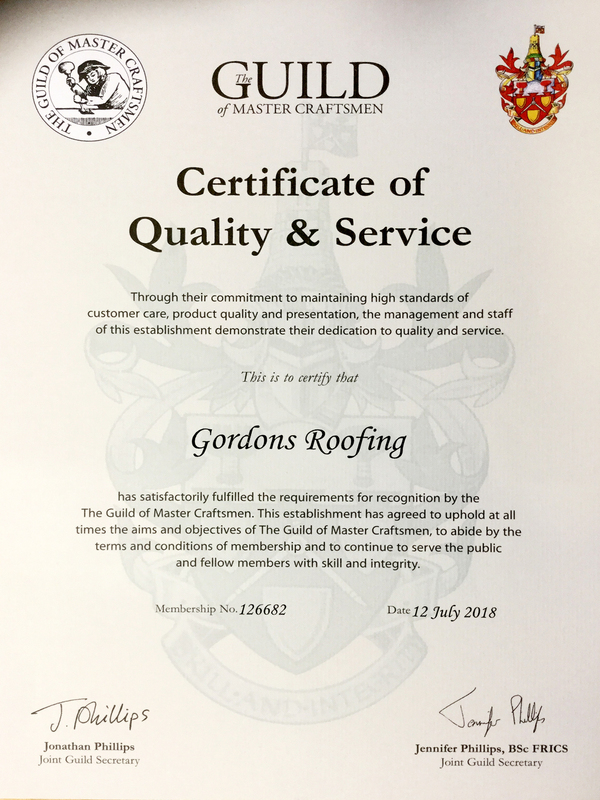 Welcome to Gordons Roofing. With over 25 years of experience, we can offer expert advice and specialist services relating to your roof and chimney. Our advice and quotation is always completely free, and we don't even ask for a call out charge. We work across South Lincolnshire and the surrounding areas. Services areas include: Spalding, Holbeach, Long Sutton, Boston, Kings Lynn, Skegness, Peterborough, Crowland, Grantham, Stamford, Bourne, Sleaford, Donington, Market Deeping and Wisbech. For anywhere further out, please contact us to discuss your requirements further.